Hello and welcome to Mexican Imports! 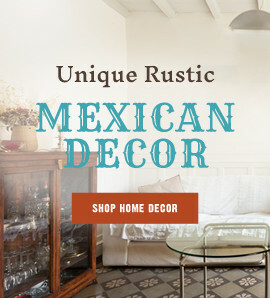 We are a small, family-run import company specializing in unique rustic and Mexican Imports décor. 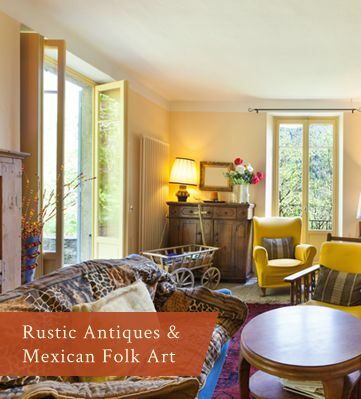 Our collection of products includes a huge selection of Mexican Folk Art, rustic décor, and antiques – all housed in our 11,000 sq. ft. showroom located in McAllen, Texas. 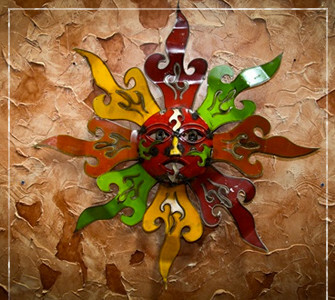 Browse our expansive selection of home décor that is sure to add great character and flavor to any home. 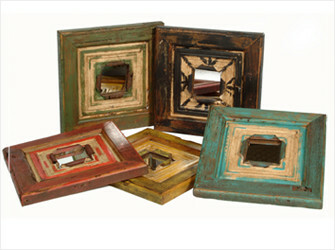 Bringing life, color, and a touch of that rustic spirit is at the core of what we do best. Since our inception in 2005, we have built a substantial core of customers who love our unique items. 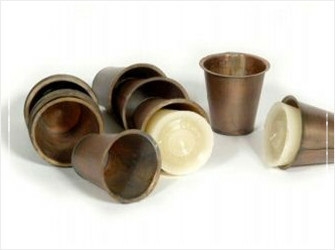 Our products harken back to another, simpler age of basic tools that was also characterized by handmade items. 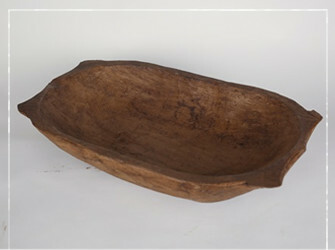 The rustic nature of our décor makes it aesthetically pleasing on multiple levels. 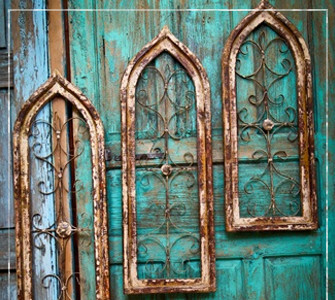 Rustic Wall Décor, Wooden Mirrors, & More! Not sure what you're looking for? Not to worry! As experts in all things rustic and decorative, we are happy to help you narrow down the look you'd like imbue into your home. 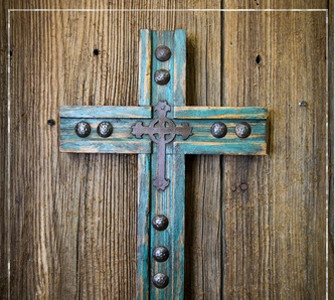 From eye-catching window frames to reverent crosses and everything in between – we gladly help customers discover artistic elements they may have not considered before. As a family-run business, we pride ourselves on not only offering top notch products and unrivaled customer service, but great prices. We are happy to offer home décor that is gorgeous to look at – without breaking the bank. Making your home a better place to live in can be affordable, and we are more than happy to show you how.